You can buy any starter kit you like even if you are a new user and have learnt about e cigarette from family or friend who use them and know which one you are after. But, for many complety new to vaping world, it might be difficult to pick the e cig kit to start with. There are few options to chose from which we have listed below.. The most basic e cigarette starter kit we sell is the G6 e cigarette starter Kits that come with two 65 mm or 78 mm batteries and cartomizers, chargers and accessories. 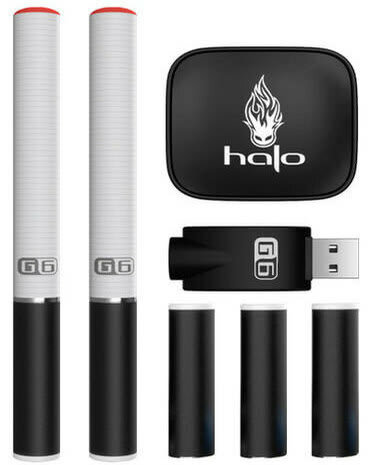 The Halo G6 Kit is one of the most natural looking Cig-A-Like Vaping Kit. Another option in the Beginners Kit is the Halo Brand Triton Starter kit. 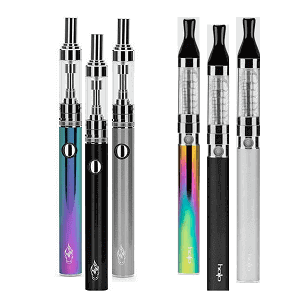 These e cigarette kits are more advanced than the G6 kit and uses Atomizer/tank system to produce vapour, perfect for upgrading from cig a like kits such as G6. With these atomizer kits, you simply fill the Triton Tank and start vaping. 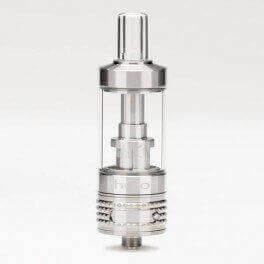 These e cig tanks are easy to fill and one of the most popular starter kit amoung Halo kits range. The triton kit comes with two 650 mAh batteries, two tanks and accessories and come complete to allow you to start vaping immediately. You can simply fill in the tank and start to vape immediately. PG type e liquid is the most suitable e liquid for Triton. 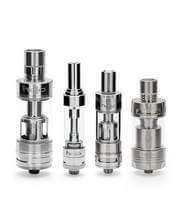 Triton II starter kits are more advanced kits than the Triton kits and use sub ohm technology. It is the smallest sub ohm kit that allows you to use both PG or VG type e liquids. 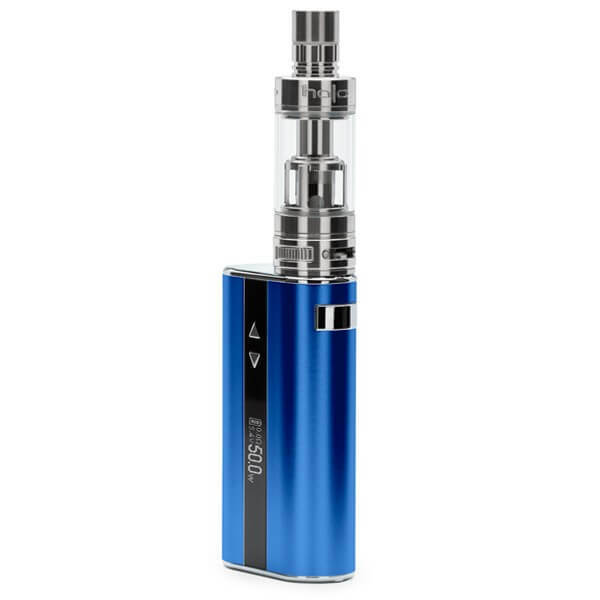 The Triton II is easy to carry around and provides sub ohm vaping in the most portable form. Sub Ohm kits are know to be powerful and great for vapour production. This is the perfect vape kit if you are after a portable, yet powerful device that can produce thick vapour. These kits are suitable for both beginners and more advanced vapers. All the E Cig Mod devices are advanced vape kits. The Mods come with advanced batteries and single or dual head coils. These kits can product thick cloud of vapour and perfect choice for even the most advanced vapers. The Halo Tracer, Reactor Mega, Reactor 50W, Reactor Mini and Reactor Shorty are the options you can choose from. Halo makes some of the best quality electronic cigarette that Jostech Vape supplies in Australia as Halo Cig Authorized Australian Supplier. Delivery time of electronic cigarette to Melbourne is generally 1 day with express shipping. If you live in Melbourne or anywhere within victoria, ordering e cigarette online from us will get your delivery to your day very quickly.